If you’re planning a trip to Iceland, you are in for some dramatic scenery, super friendly hosts and a true culinary treat! 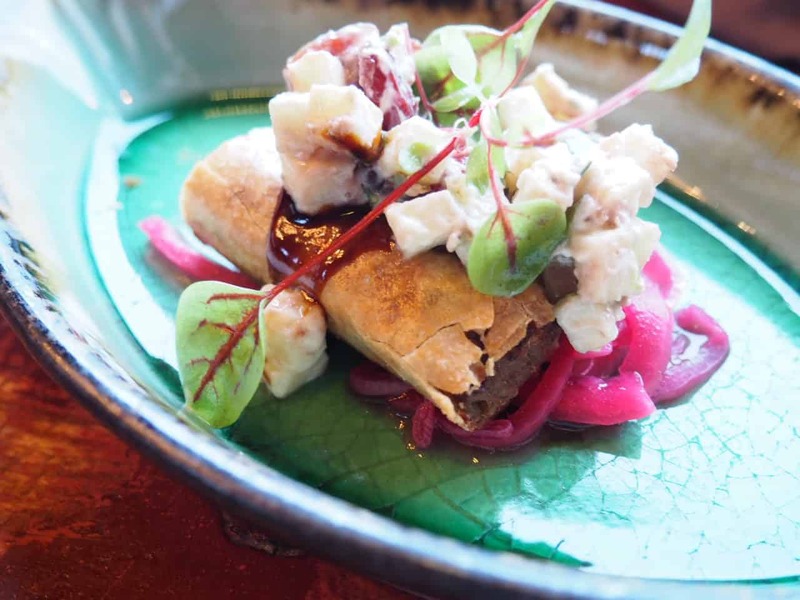 Before our visit, we knew that Iceland was a visitor friendly and scenic location, but what we didn’t expect was the foodie tour de force that it is. 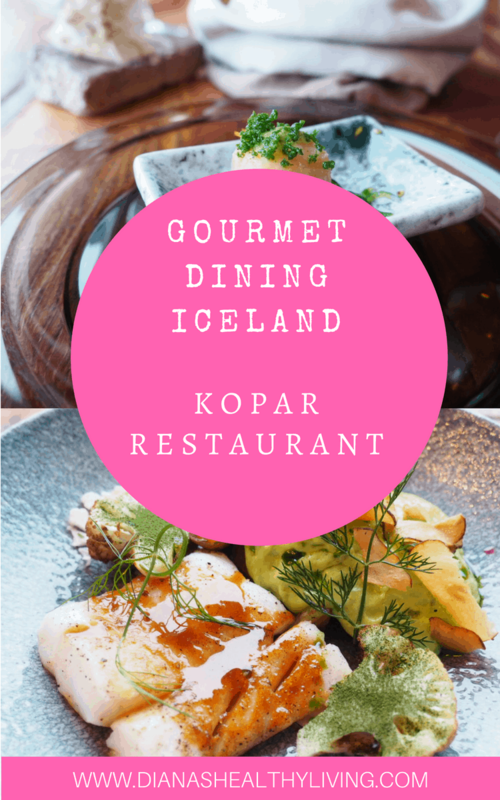 Before our trip, we did several searches on where to eat in Iceland and we knew we had to visit Kopar restaurant. 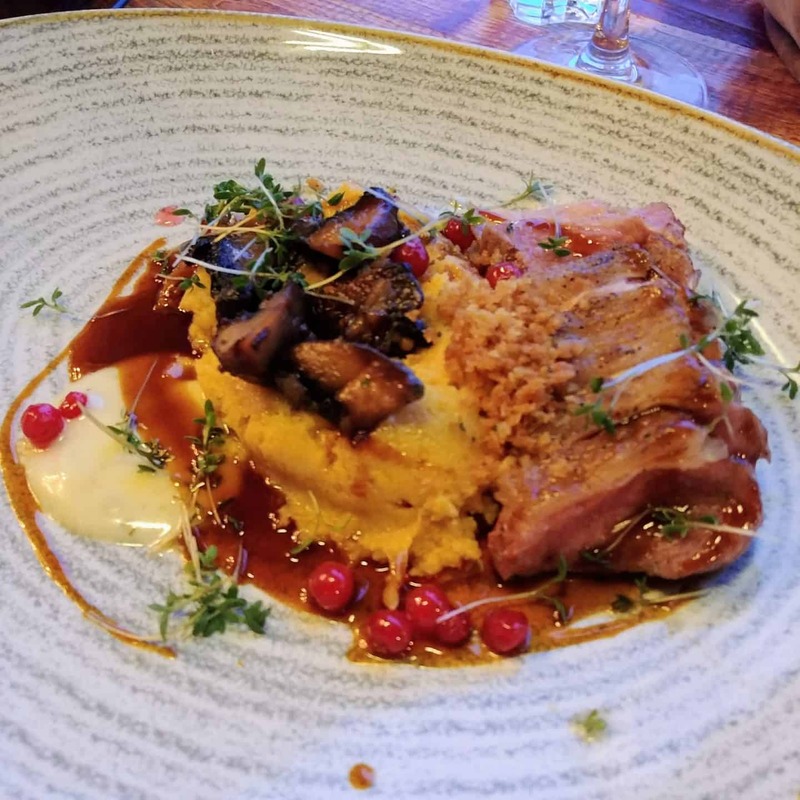 It all started with our food tour of Reykjavik which was absolutely incredible and highly recommended and you can read about here: Walking Food Tour. 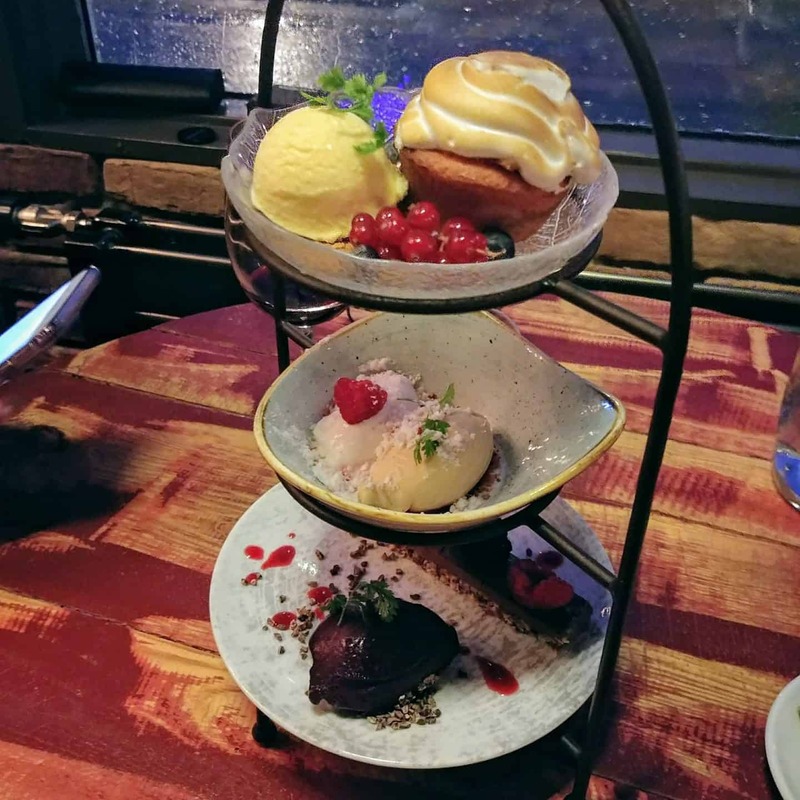 After that tour, our hopes were high for the first restaurant we visited called Kopar and the stellar reputation it held in Reykjavik. 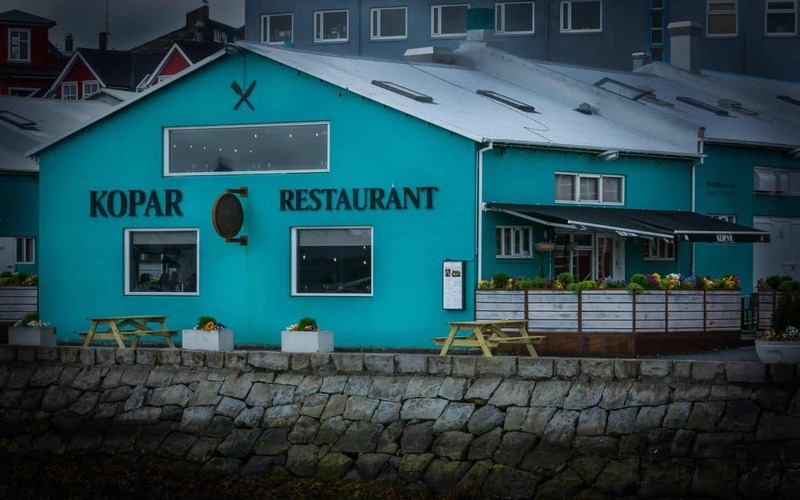 Kopar is a home-style restaurant located at the Reykjavik city harbor surrounded by fishing boats and the mountain backdrop. 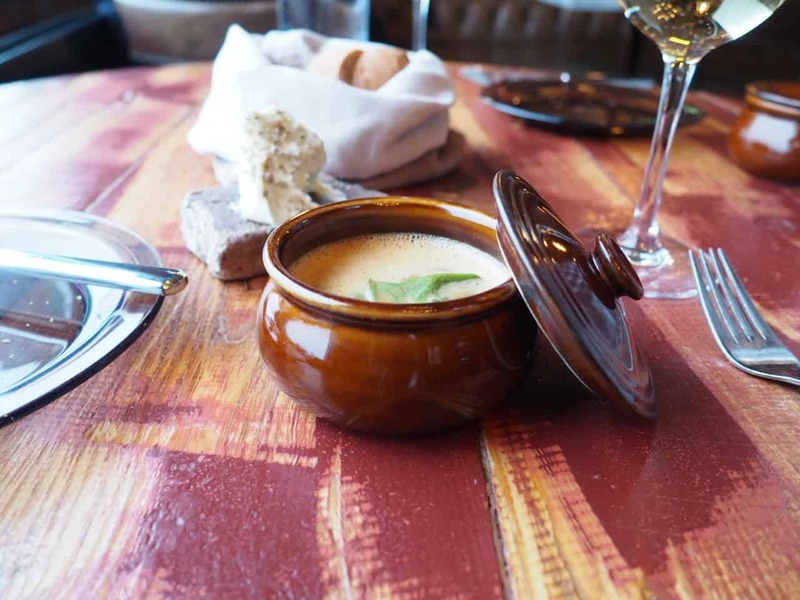 The menu consists of classic Icelandic recipes but with a modern twist executed by some talented young chefs. We chose the 9-course tasting menu recommended by our waiter to get the full range of the kitchen. 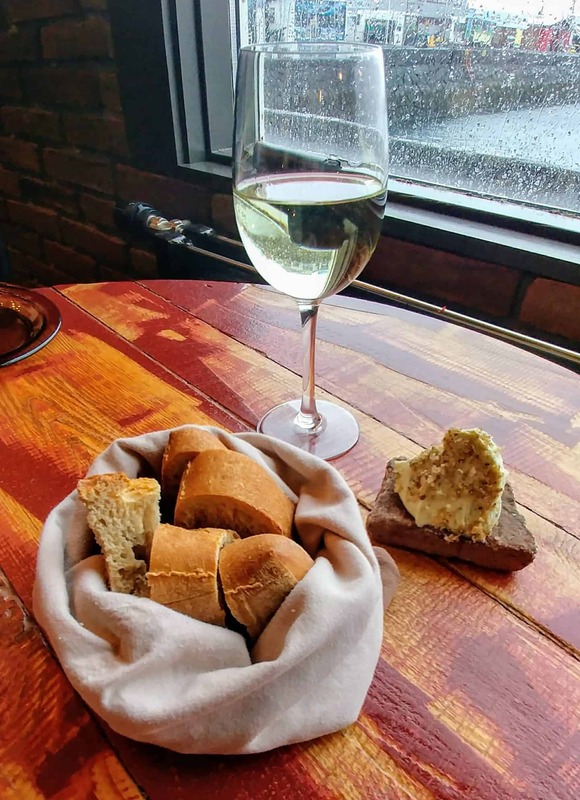 As with most restaurants in Iceland, sourdough bread with the most addictive all natural butter starts the meal. 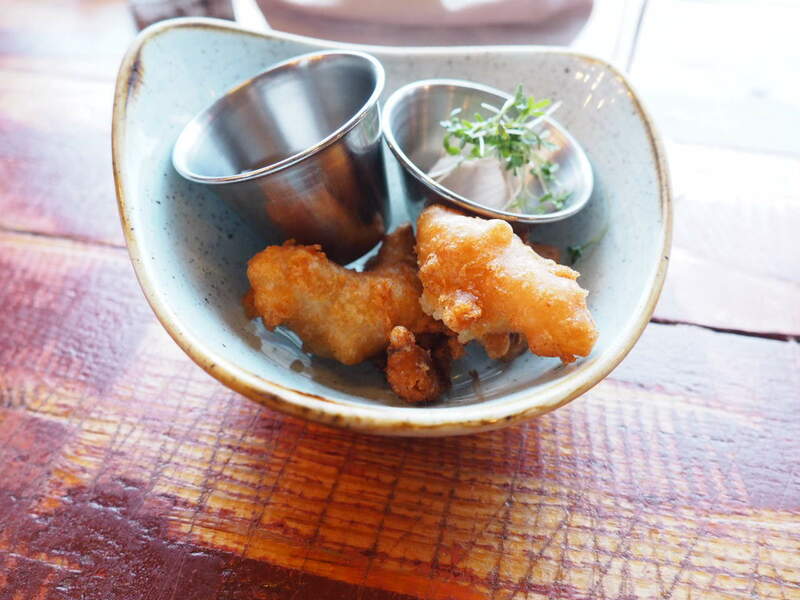 A series of seafood appetizers followed that was incredibly fresh and perfectly prepared. 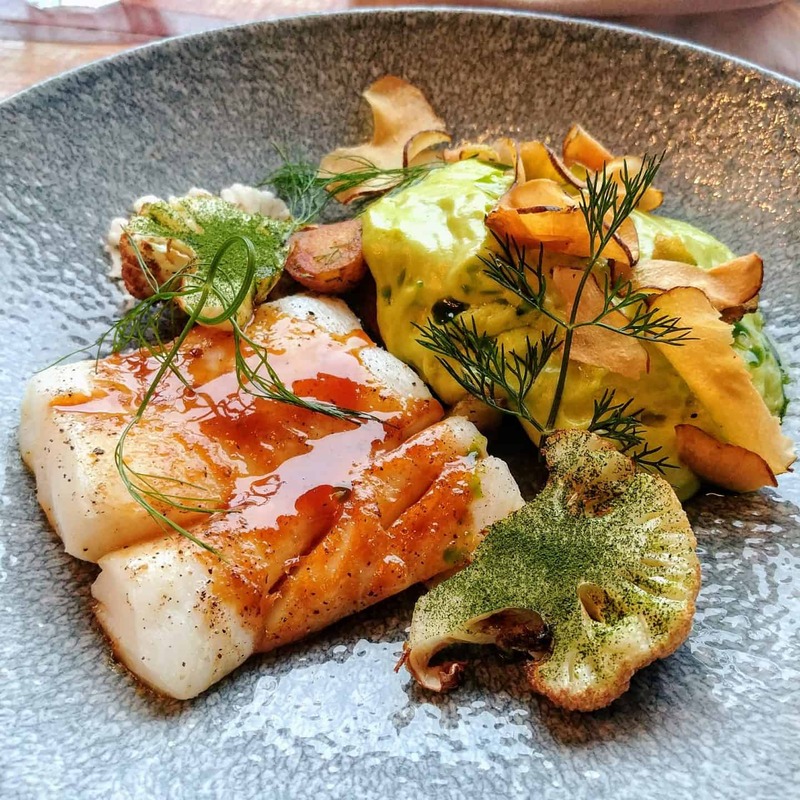 Seafood in Iceland is a staple and it is loved by most who live here, but the way it is carefully prepared here is brilliant! Anyone who likes fish will love Kopar and the same is true for the lamb and duck dish. What is different is the subtle modern twists on some classic recipes that are a very pleasant surprise. 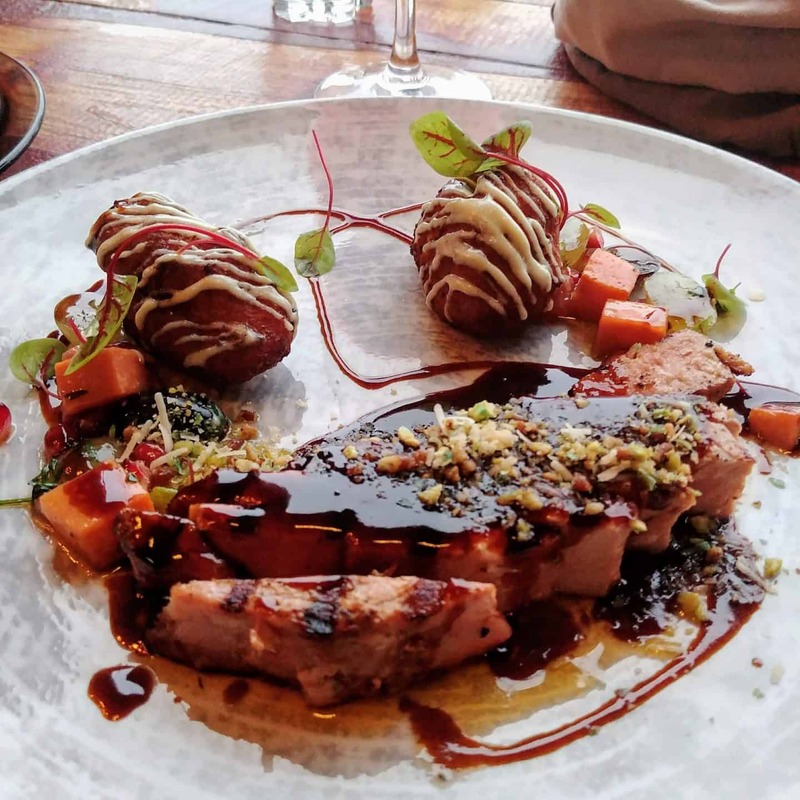 Paired nicely with an extensive selection of world wines, our dinner was one for the books and highly recommended! …a true gourmet experience in a place not well known around the world…YET! Thank you Kopar restaurant for a gourmet dinner. This was a hosted dinner but as always, opinions are entirely my own. Sourdough bread Diana! My fave by far. You pulled me in with that mention. The butter sounds divine too. I’d add how the home-style feel to the place works for me too. I give little thought to ambiance usually but feeling at home in a chill environment is about my fave vibe as far as eateries. Fabulous post. The sourdough bread was so delicious with the butter!! 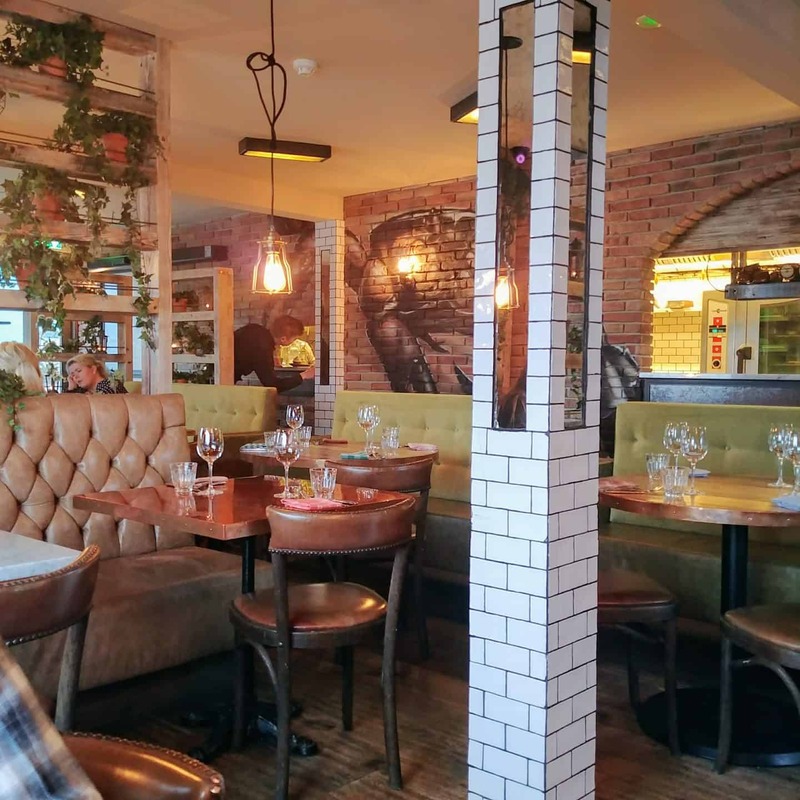 Such a fabulous restaurant. 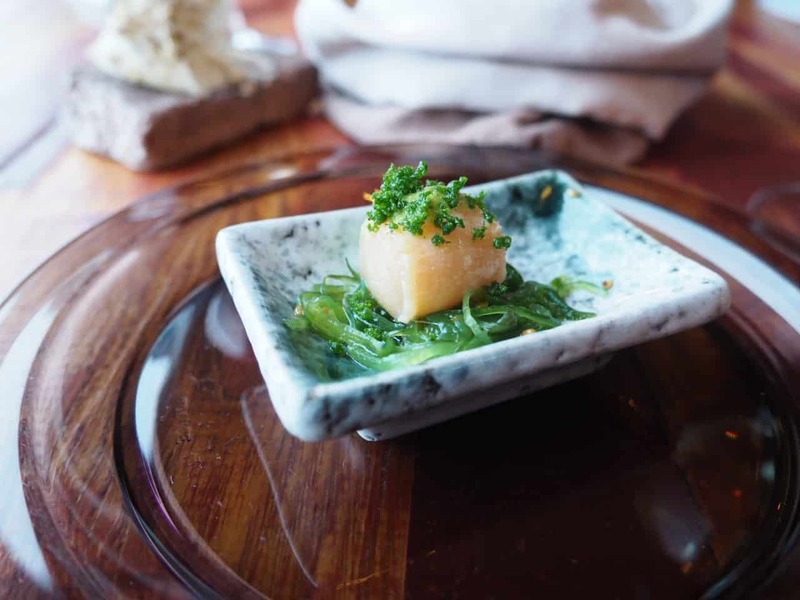 Who knew Iceland was such a foodie getaway. job. I will certainly bookmark and recommend it to my friends. I am sure they’ll benefit from this site. Thank you so much for stopping by and reading my blog. I am glad you enjoyed it. Does this place offers good seafood also? I am looking a good & reasonable reykjavik fish restaurant. Yes, the seafood was amazing! !